At this year's Investment Casting Institute's 63rd Technical Conference and Expo, our Investment Cast Stator Housing casting won the 2016 Investment Casting Excellence Award for the aerospace category. We are honored to receive this award, as it again demonstrates Carley Foundry as producing world-class castings. 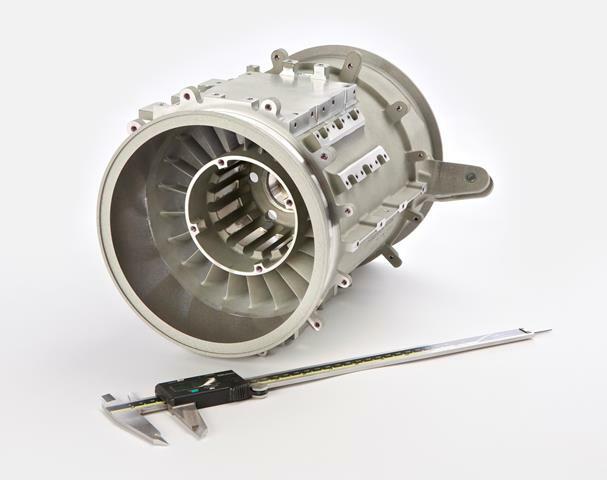 Congratulations to all involved in the production of the Investment Cast Stator Housing! Follow this link http://investmentcasting.org/ to learn more about the Investment Casting Institute. commitment and work ethic established 50+ years ago.